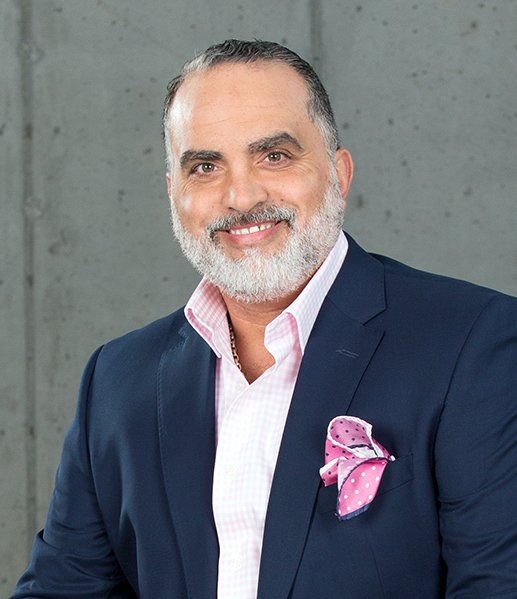 Ronald “Ronnie” Jesus Pellitero, the son of Cuban immigrants, is a fully bilingual attorney who has dedicated his career to defending Hispanics injured on the job or in car accidents in Georgia and Arizona. As a partner at Cruz & Associates, Ronnie has had the pleasure of guiding thousands of injured workers through the complex Workers’ Compensation system while always respecting the needs. Ronnie has tried numerous cases before the State Board of Workers’ Compensation. In addition, he has argued appeals before the Appellate Division of the State Board of Workers’ Compensation as well as various Superior Courts of Georgia and the Georgia Court of Appeals. Ronnie frequently attends and has instructed educational seminars to sharpen his negotiation, trial, and litigation skills to better serve his worker’s compensation clients. Ronnie recently presented the “Case law Update” for the State Board of Workers’ Compensation at a regional seminar. Ronnie is a member of the of the Workers’ Compensation section of the State Bar of Georgia, the Atlanta Bar Association, and the Georgia Trial Lawyers Association. In addition to his active involvement in professional organizations, Ronnie is extremely involved in his community. Ronnie has helped those in need by donating time and resources to numerous charitable organizations such as Leukemia & Lymphoma Society, Kid’s Chance, the March of Dimes, The United Way, Fellowship of Christian Athletes, Boys and Girls Club, Habitat for Humanity as well as many others. Ronnie completed his undergraduate education at Florida International University (FIU) where he was a member of Phi Sigma Kappa and held the leadership positions of Sergeant of Arms and also was the delegate for the fraternity to The Inter-fraternity Council (IFC). While at FIU, Ronnie received a double undergraduate degree in Business Administration and International Business. Ronnie then went on to earn his Juris Doctor degree at St. Thomas University. During his college years, Ronnie played collegiate football as well as participated in several intramural sports. He currently lives in Atlanta with his wife, Annette, and two children Audrey and Andrew, where he enjoys playing several sports including tennis, softball and football. In addition, Ronnie enjoys racing, restoring and modifying classic cars in his spare time.